We offer skip bin hire Kingsgrove and all suburbs in the St George area. When choosing to hire your skip bin in Kingsgrove consider a great price from your local supplier servicing the St George Area since 2003. 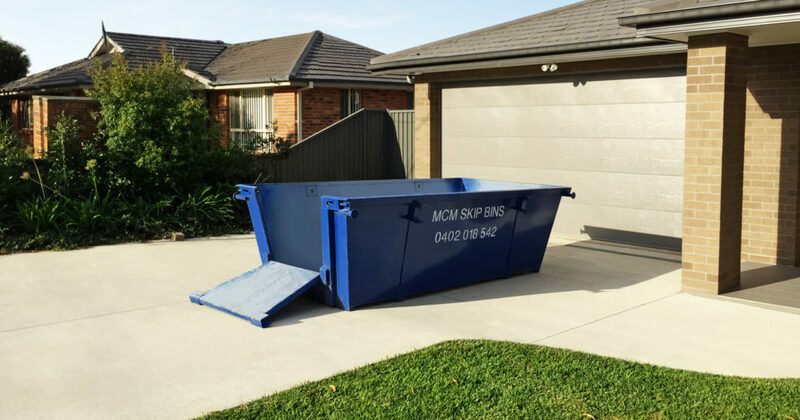 At one time or another you need a skip bin to get rid of unwanted rubbish, junk and waste in Kingsgrove. 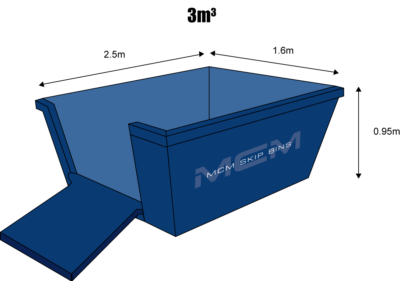 You need easy and fast skip bin delivery by a local provider who will work with you to make sure that we are providing the right skip bin to accommodate your needs. 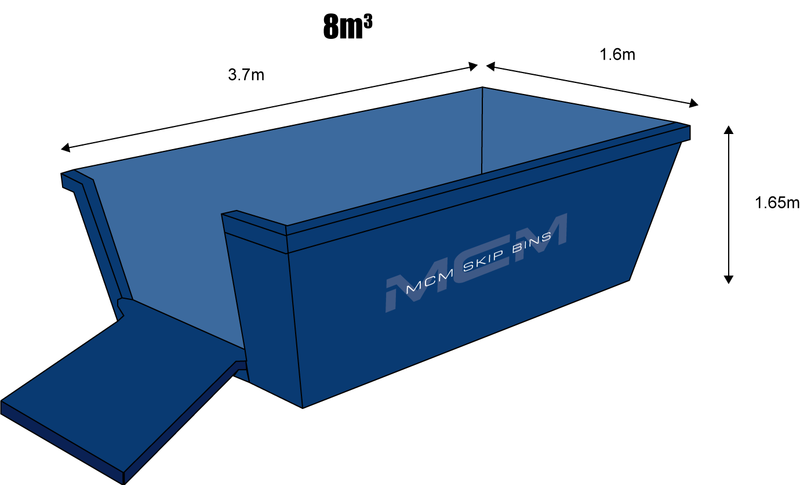 We supply a range of different size bins 3, 4, 6 and 8 cubic metres. Our friendly and very experienced team are happy to spend the time with you working out which size is best for your waste.